Over half of the CDKI population is presently within the working ages of 20 to 64. 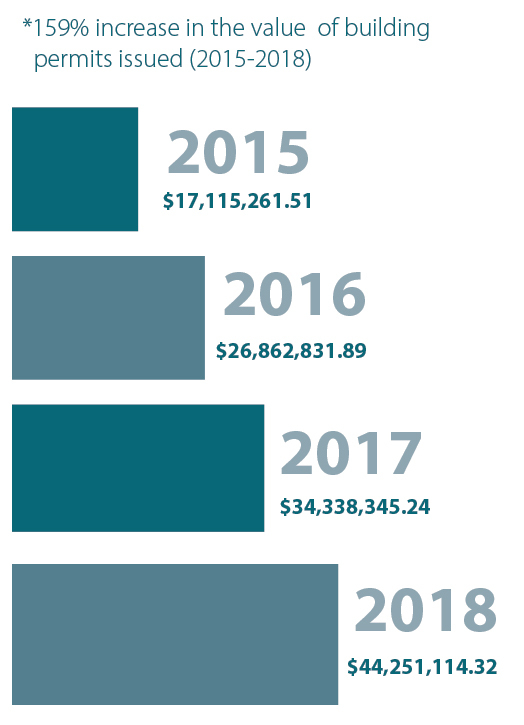 The City of Cranbrook is pleased to report that the value of building permits issued in 2018 totalled $44.2 million, which is a $10-million or 29% increase over 2017. Last year’s total construction values trace a remarkable four-year trend. The total value of building permits issued from 2015 to 2018 translates to a growth rate of 159% in four years. The City of Cranbrook is particularly encouraged by this exponential and consistent growth pattern, which indicates a strong and sustainable economic future.  In late-2018, the City of Cranbrook acquired a 100-acre parcel of serviced industrial land from Tembec. This $3-million acquisition contributed significantly to the industrial sector’s $5.8-million increase in 2018 over 2017. Cranbrook also saw strong growth in the commercial classification last year, but it was residential (including multi-family) that drove more than half of the total construction values for 2018. For more information, please see the Cranbrook Community Investment Profile and/or CKDI Community Investment Profile.